This year marks the International Year of Soils. Sometimes I wonder what whimsy prompts the naming of years like this. This one, however, is a year I want to celebrate! 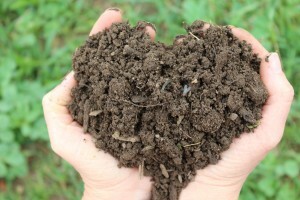 Soil is so very precious to us farmers. 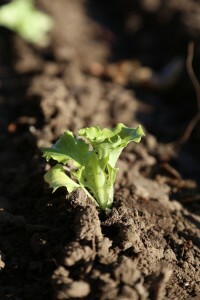 The health of our soils is the number one concern for producing healthy plants. The word “dirt” makes me cringe as it seems too dismissive for such an intricate and intriguingly mysterious web of microscopic life. Human understanding of the science of soil is by no means complete. We learn more every year, and the more we learn, the more we realize that there is far more that we don’t know. Once thought of as simply the necessary prop to hold the plants up, soil, healthy and balanced, is the key to plants that are able to resist disease and produce food that is nutrient dense and flavourful. 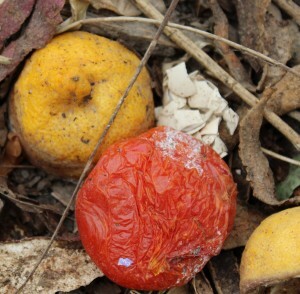 The tiny organisms that live around the roots bind nutrients until the plant needs them. The cycle of nitrogen through living pathways in the soil keeps it from escaping into the air or washing out into the water when it rains. It seems almost magical and instills a sense of reverence for the soft brown earth that is my field. Walking barefoot and working with bare hands even has benefits for our state of mind. 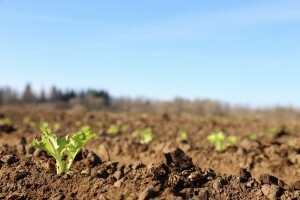 Soil-borne bacteria discovered a few years ago, have been shown to produce improved moods and a feeling of happiness when our skin comes in contact with it. nutrients back to the soil that provided them. Dr. Elaine Ingham knows soil. As the Founder of Soil Food Web Inc. she travels all over talking to folks and consulting on the importance of the soil’s microbiology. To hear what she has to say, check out this very interesting video. If you would like to read more about how organic agriculture benefits and promotes healthy soils, see the following search result at The Organic Center.